Good dental care isn't just about making regular visits to the dentist, of course. Even more important is how you care for your teeth on an everyday basis. 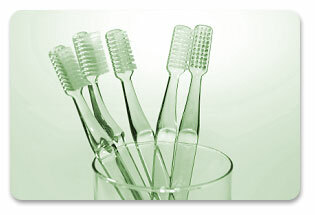 We're currently preparing the Riverside Dental Care guide to oral hygiene at home. It will contain lots of hints and tips for keeping your teeth in top condition, preventing the kind of problems that could become more serious in time if not attended to. Keep checking back for the latest news!